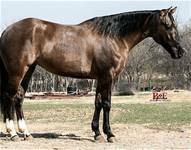 Very soft in the face, has a ton of stop and can really turn around nice. 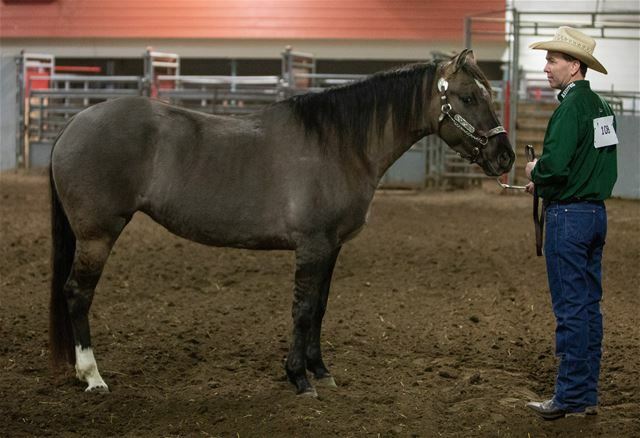 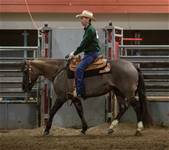 She has a lot of feel yet is quiet enough to make an absolutely top notch amatuer or non-pro cowhorse . . . . or take her to the reining pen or any other direction. 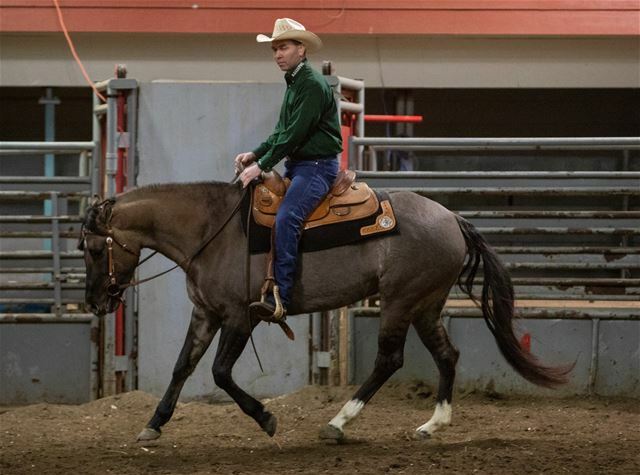 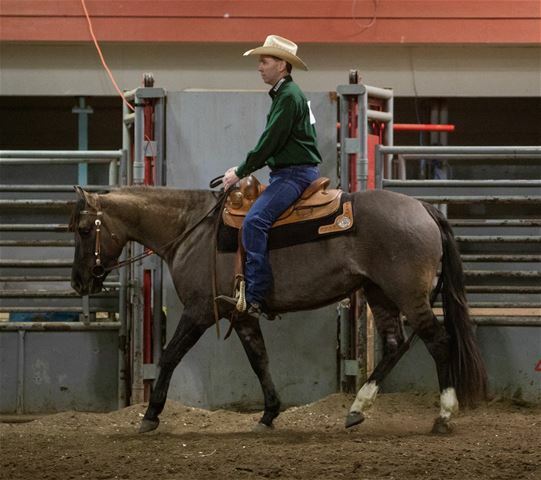 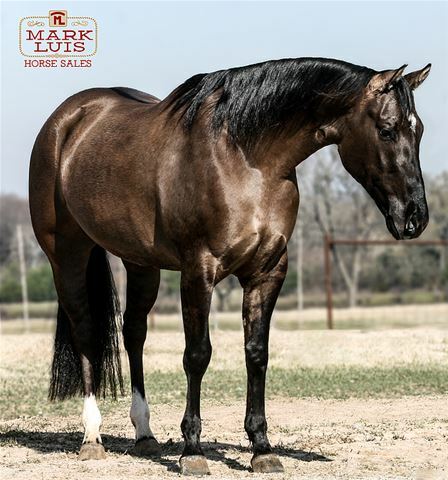 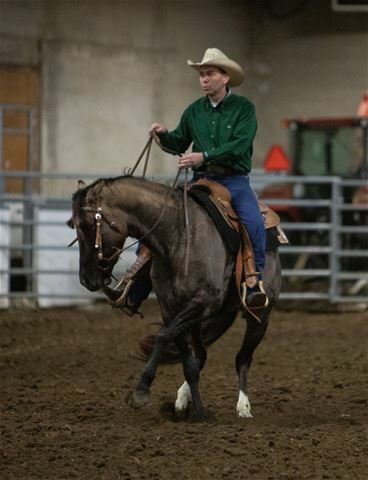 She is the total package and has all the look and talent to make a top notch performance horse. 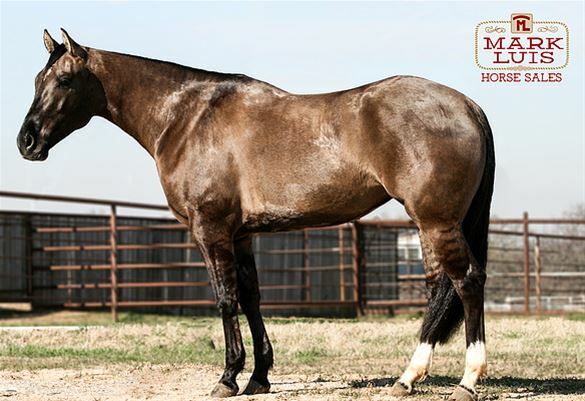 AQHA Ranching Heritage & NRCHA Stallion Stakes Eligible. 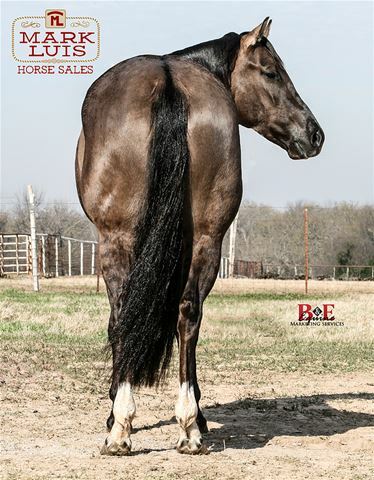 '95 Blue Roan Earner of $21,292: finalist in the NCHA Derby Open, Abilene Spectacular Derby Open and Houston Livestock Show & Rodeo NCHA Cutting Open -Top 10, Houston Livestock Show & Rodeo NCHA Cutting $10K Novice - San Antonio Livestock Exposition Cutting ACHA $10K Ltd Horse Reserve Champion. 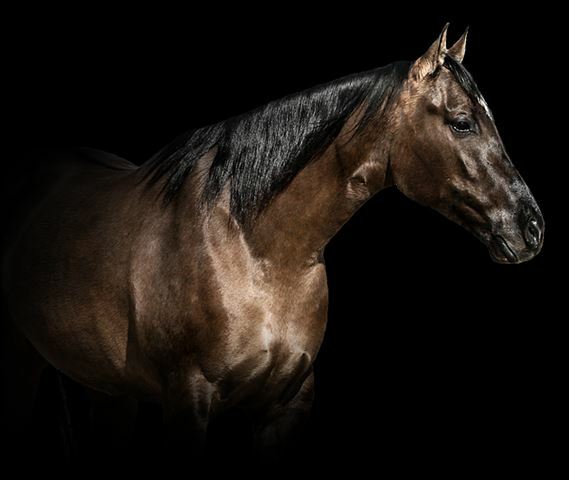 -Produced earners of more than $3.6 Million - 2x Open SHOT World Champion Sire - Sire of NRCHA, SHOT and RHAA Earner. 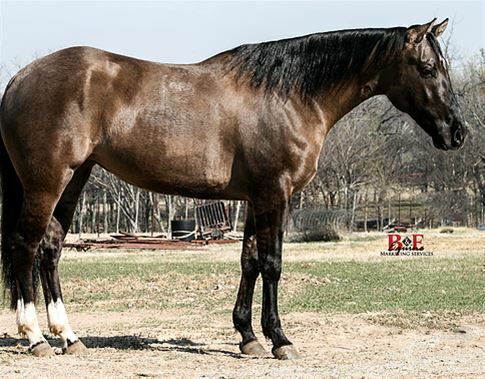 '80 CH -Reserve World Champion -86 Open NCHA, NCHA Cutting Futurity -'83 2nd Open Futurity, NCHA Finals -'86 1st Open Finals, NCHA Derby -'84 15th ROM performance -NCHA money-earner -COA Bronze Silver Gold Platinum -Perf Points: 10 -NCHA Earnings: $357,010 -Sire of World Champion offspring, NCHA and NRHA money earners.